Together we will nurture and protect all that is beautiful. Welcome to Green Leaves Early Learning. We are committed to raising the benchmark for early education and care across the country and to achieve this, we do things differently. We know that service excellence is where it all begins. Our passionate and professional teams are committed to giving careful attention to every task and every relationship during your child’s educational journey. We take pride in our premium facilities and keep them maintained to the highest of standards. 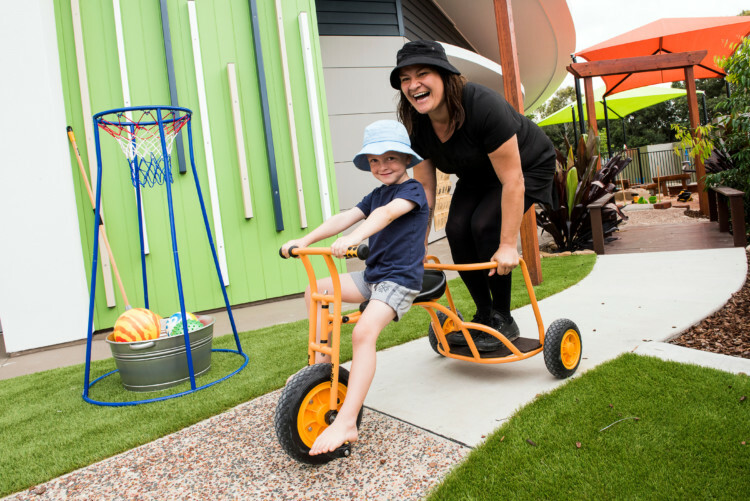 We start by custom building each centre so we can strike the perfect balance between providing innovative early education experiences and meeting the needs of the communities we operate in. Our warm and innovative learning hubs are designed to promote a sense of curiosity, inquiry and wonder. 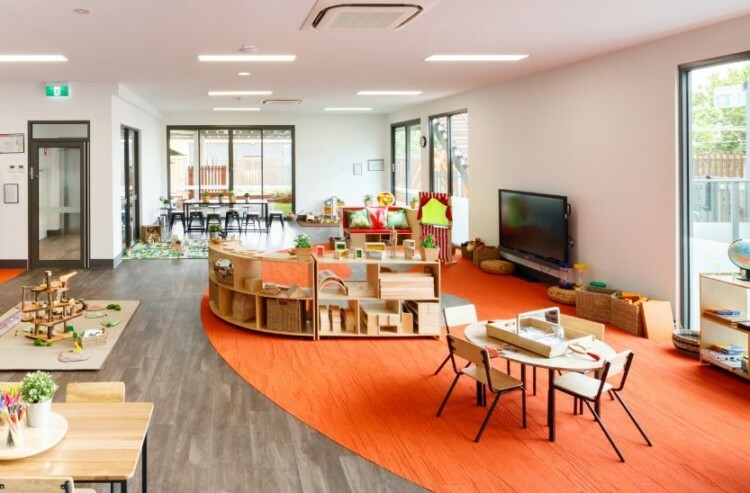 With an abundance of exploratory play and sensory experiences, our spacious hubs also provide age-appropriate technology that enhances the teaching and learning experience and prepares children for the rapidly changing world. Our community parent lounge is a beautiful environment which gives families the opportunity to connect and relax over a freshly baked treat and coffee. The lounge provides an invaluable support network where our families build lasting friendships with one another and foster ongoing partnerships within the community. Active, growing bodies require excellent nutrition and our seasonal menus are created by our Chefs with this in mind. Our Chefs also provide culinary lessons where children learn the importance of nourishing their bodies while preparing wholesome snacks. To foster children’s appreciation and respect for our precious resources, Green Leaves has a strong focus on developing environmental awareness. To achieve this, we encourage children to explore their natural world through sustainable playscapes, vegetable gardens and composting and through the discovery of ecological systems. Nappies, linen, hats, nutritious meals, snacks and activities such as yoga and language classes, even visiting shows and excursions are all conveniently included. The only thing you need to think about is packing a spare change of clothes. Children are unique and so are their learning journeys. Learning journeys at Green Leaves are age-appropriate, flexible educational programs that are customised to suit each child's knowledge, strengths, culture, abilities and interests.